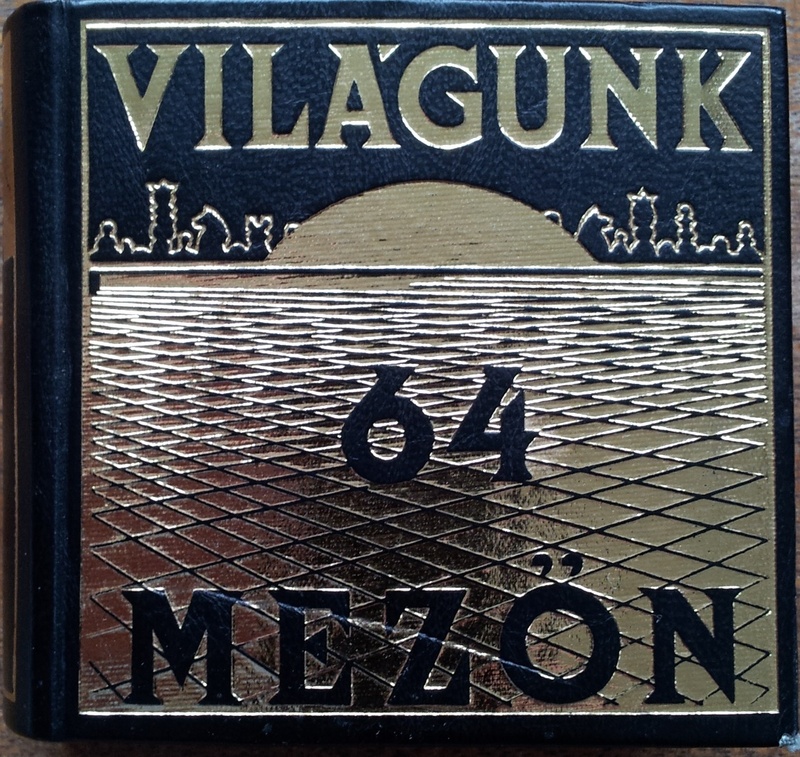 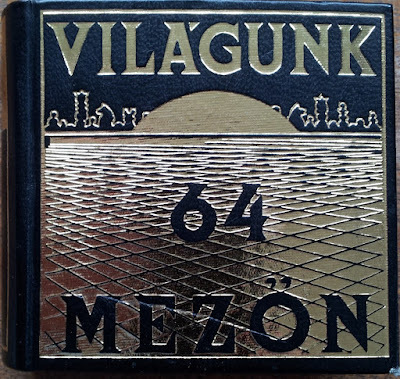 Világunk 64 Mezön, by András Ozsváth, Budapest 1978. 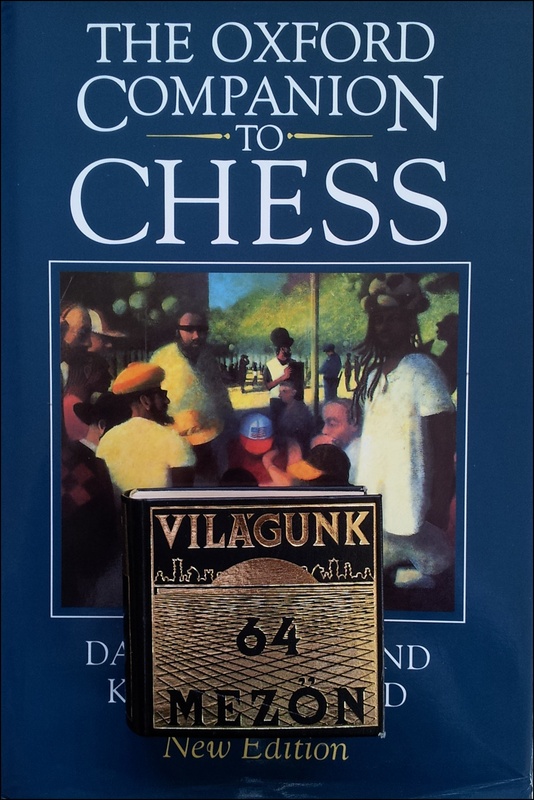 The title translates as Our World of 64 Squares and this is another book packed full of photos; for size comparison purposes I show it with The Oxford Companion to Chess. 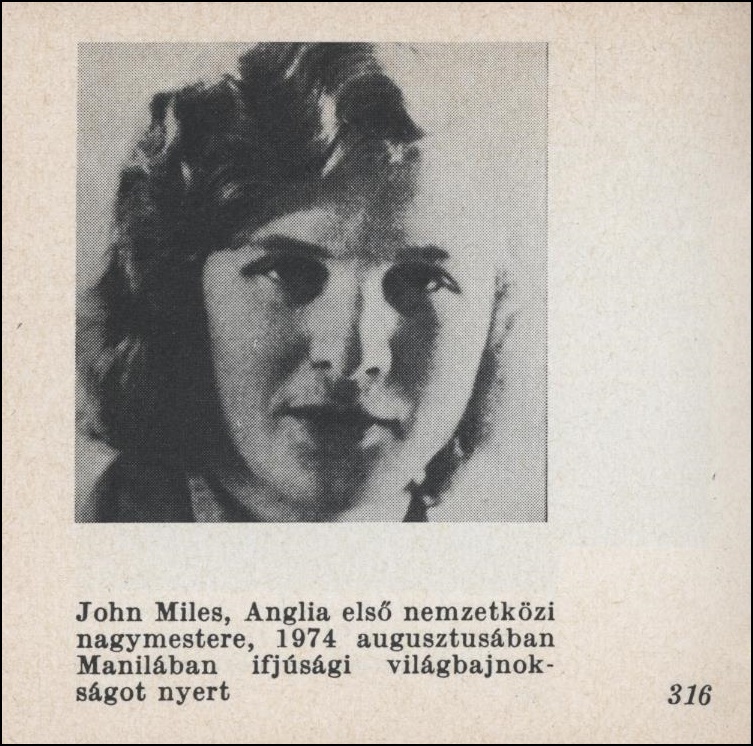 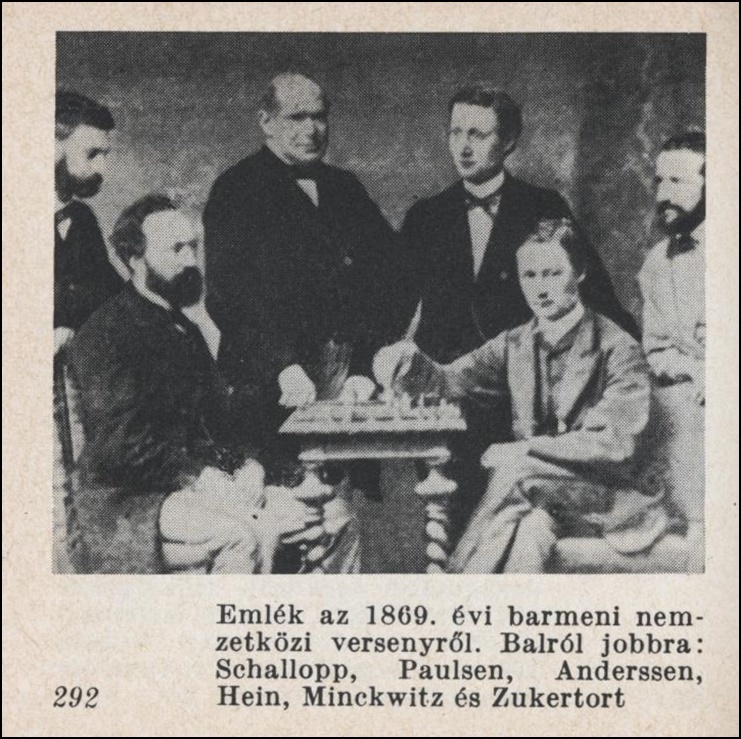 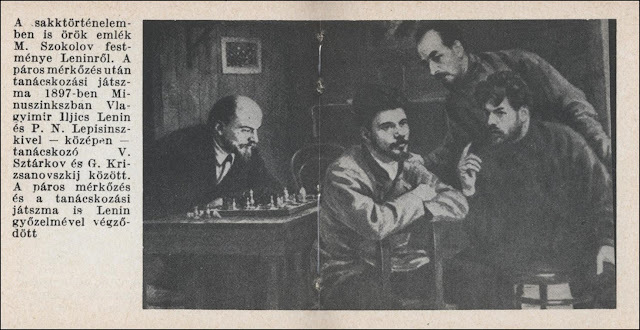 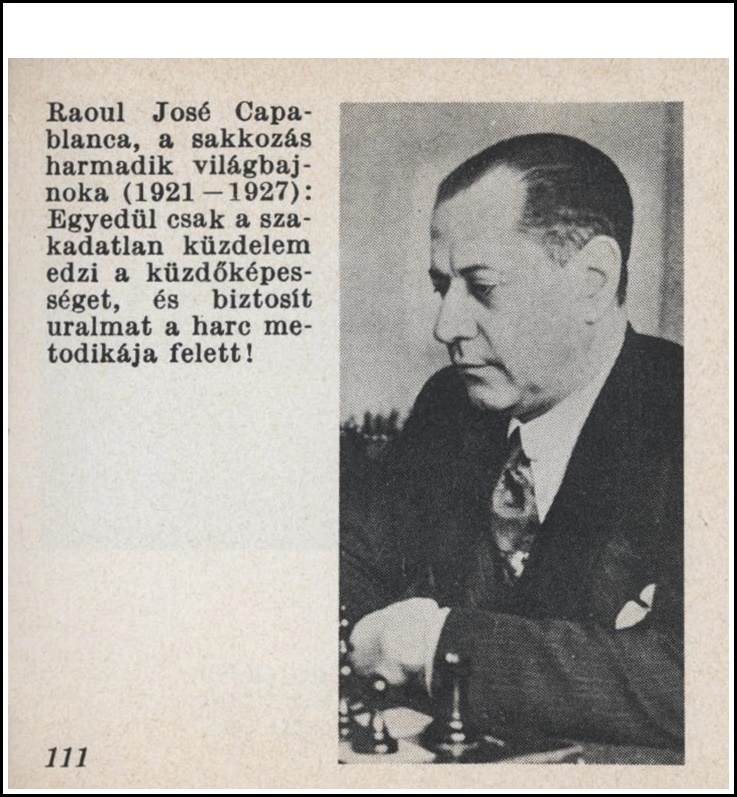 The book also has a considerable amount of text, many games (including several by the author), and a monthly calendar giving the birth and death dates of leading chess figures, including the author. 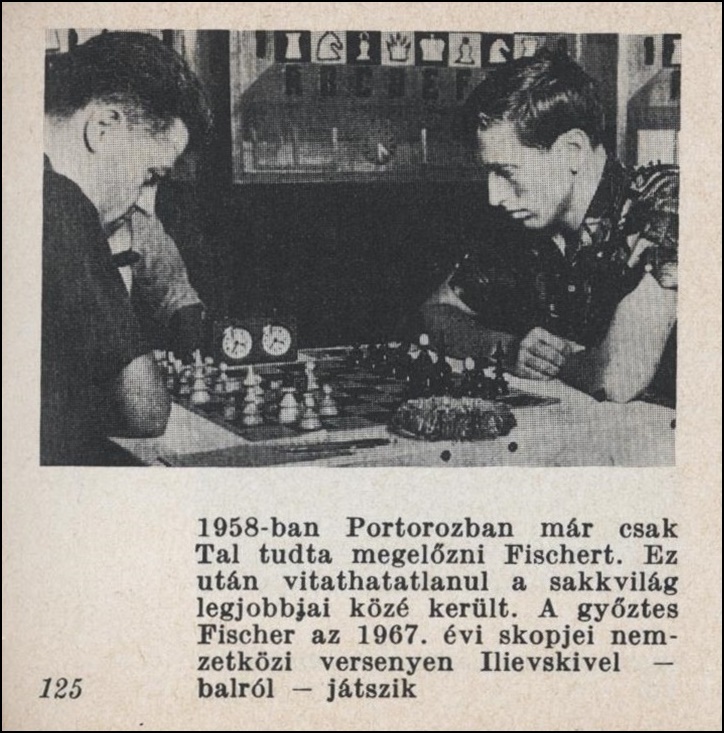 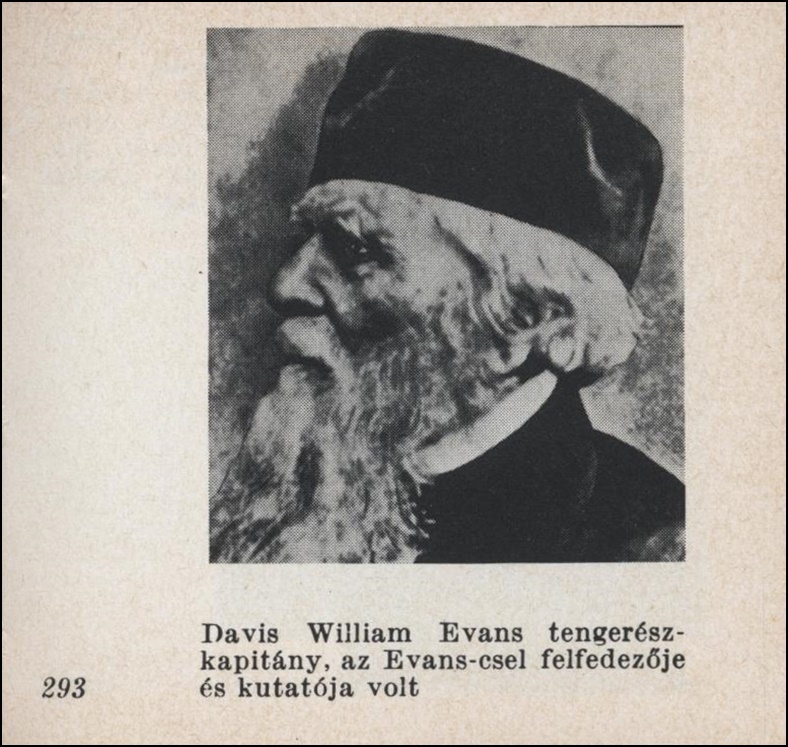 Hours of amusement if you read Hungarian, and have a magnifying glass; although the 250 photographs alone make this a very entertaining little chess book.